The perfect gift for a foodie who has everything? Cooking classes from Alice Waters or Thomas Keller. I’ve had the best time perusing the ever-growing list of offerings from Masterclass this year from our holiday gift guide and…wow. We included a really fun one in our list of gift ideas for men who are hard to shop for. But if you’re shopping for a chef or a homecook or baker who already has everything? There are so many remarkable food-focused online classes from experts that make perfect gifts. 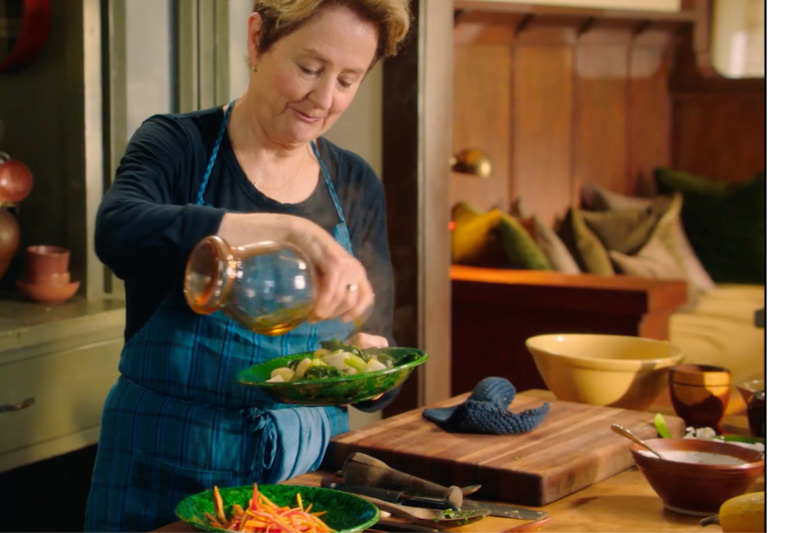 What immediately caught my eye was 16+ Masterclass video lessons from Alice Waters (yes, that Alice Waters) in the art of home cooking and food philosophy, which includes a downloadable class cookbook with recipes and lesson recaps — you can even upload your own videos to get class feedback possibly (whoa) from Alice herself. Other options include cooking lessons from Gordon Ramsay (I don’t think he yells at you but I can’t be entirely sure), cooking lessons from Wolfgang Puck, and two lessons in cooking techniques from Thomas Keller. Particularly perfect for the holidays: a course in French pastry essentials taught by Dominique Ansel, better known as the creator of the cronut. And, subsequently, the 90-minute long 6AM line for the cronut. I’ll just say would be nice to see more diversity among the experts — I bet lots of us would love lessons from the likes of Marcus Samuelson, April Bloomfield, Dominique Crenn, Nobu Matsuhisa, David Chang, or José Andreas — at least when he’s not so busy feeding the world and accepting his Nobel Peace Prize nomination. You can give an all-access pass for a year which is a great deal at $180 should learning new skills be a 2019 resolution. Or give a single class gift for $90 if you know there’s just one lesson that will make someone’s day. I just adore the idea of a special experience gift that in turn, helps someone create more special experiences for others. And that’s the joy of cooking, right there. 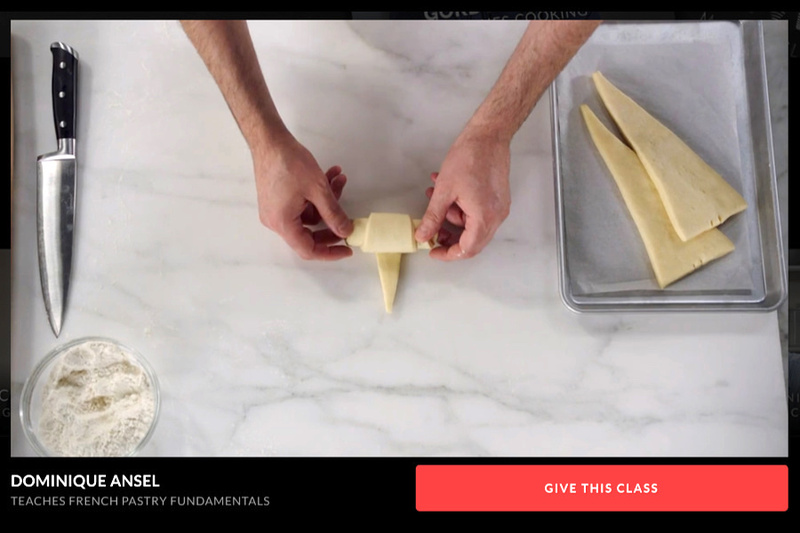 Visit Masterclass for a variety of Culinary Arts lessons from experts — and other topics, too.